Detail : The hands, wrists, and arms can hold much tension and pain. A arm and hand massage can relax a person, and relieve pain in the body. Massaging the hands can also helps to reduce any pressure in the neck and head by nervous and circulatory effects. 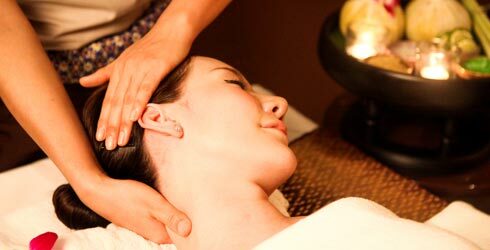 Detail : A massage for the head, neck and shoulders ideal for relieving stress and promoting a restful sleep.